History Was Made Today – I Am Not Ashamed Of The Gospel Of Christ! 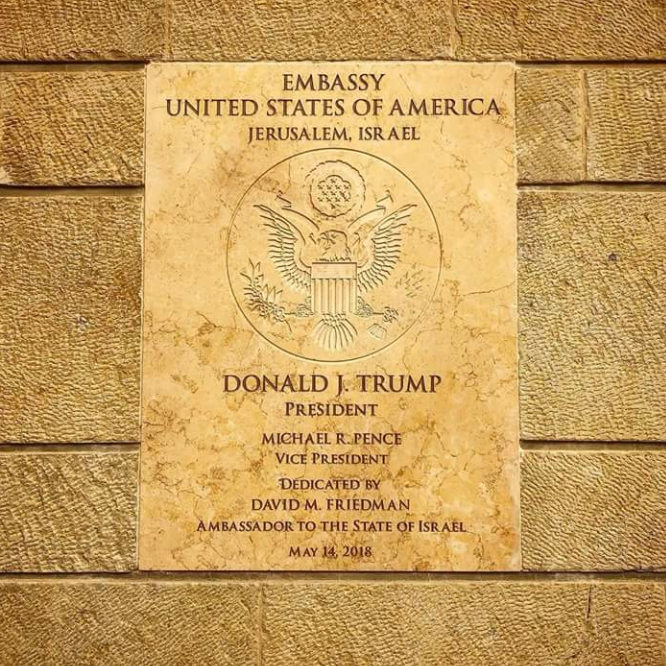 As I watched CBS cover the opening of the US Embassy in Jerusalem, declaring it as the Capitol of Israel, I was overcome with emotion. It was an emotional roller coaster. Joy with grief. Grief because of the conflict as CBS called it on the border with Gaza and the West Bank. The reporter was in Gaza donning a helmet and bullet proof vest, at times ducking and weaving nervously, even calling the border with Israel, “the front line”. Of course they said many were killed. And then promptly interviewed a man who said “Its better to die here, and show the world.” Others said filled with anger, this is our land not Israel, its our history not theirs. You see Hamas is pushing the war on Israel. Hamas a designated terror group, backed by Iran is still saying the land is only theirs from the river to the sea and call for Israels destruction. Its their job to put civilians and Hamas in harms way to be killed because martyrdom is their goal. You see Israel dropped leaflets telling them to stay away from the border wall, but under Hamas instruction they attempted to over run it. And Israel defended its border. One thing I found very odd really, odd because in the past, they almost certainly bury any Christian references, was how CBS described the opening of the Embassy. As a Christian event. Even politicians made Biblical references. CBS interviewed an American couple attending and introduced them as a Christian couple from America. I was very happy to see Christians portrayed supporting this, even some politicians, it just surprised me to hear CBS reporting it. Prime Minister Netanyahu and the Israelis I follow on social media were understandably elated. Thanking our President, Prime Minister Netanyahu said they have no greater friend than America. He said remember this date, its history! It is indeed history. Gods people returned to their land after the Holocaust, and the land has responded to them. Unfortunately the enemies of Israel are rising up. An ugly beast is rearing its head. The greatest lie that Israel doesnt have a right to the land or the Temple Mount. They deny that Israel ever had a Temple there. And they are forming to bring destruction. Turkey has removed its ambassadors from there and one report even said from the US. Its time for NATO to remove Turkey. Its time for the UN to tell the truth and stop condemning Israel and start condemning the real terrorists in the land. But I fear that will never happen. Remember this date, and what it means to the Jewish people. And remember this hatred from Israels borders is prophecied. Zechariah 12 A prophecy: The word of the Lord concerning Israel. The Lord, who stretches out the heavens, who lays the foundation of the earth, and who forms the human spirit within a person,declares: 2 “I am going to make Jerusalem a cup that sends all the surrounding peoples reeling.Judah will be besieged as well as Jerusalem. 3 On that day, when all the nations of the earth are gathered against her, I will make Jerusalem an immovable rock for all the nations. All who try to move it will injure themselves. 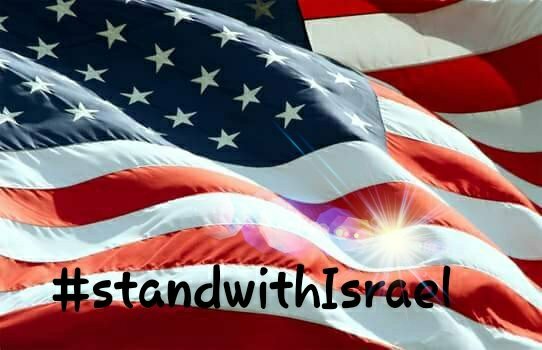 I stand with Israel! God Bless Israel and God Bless America!